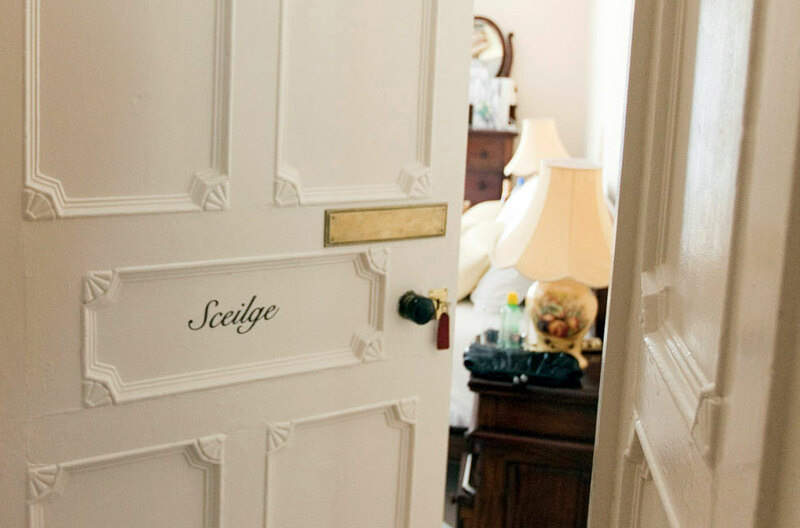 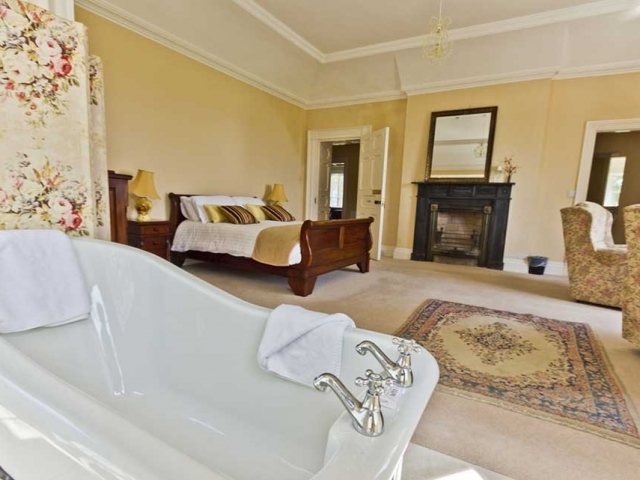 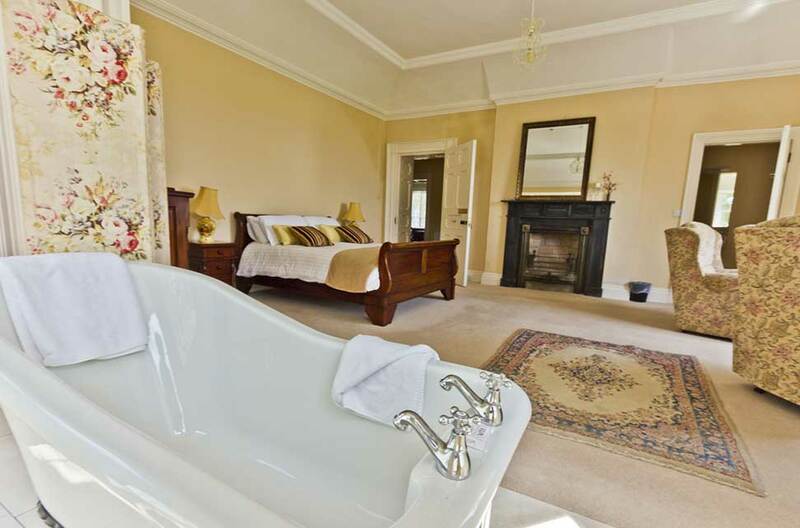 Ballintaggart House offers 6 spacious rooms with luxurious bathrooms. 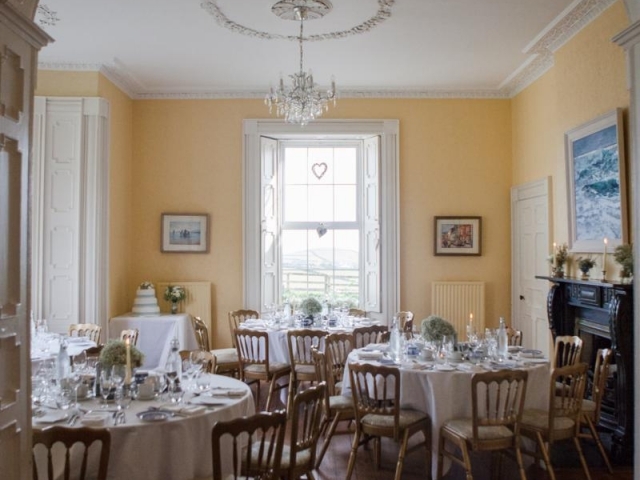 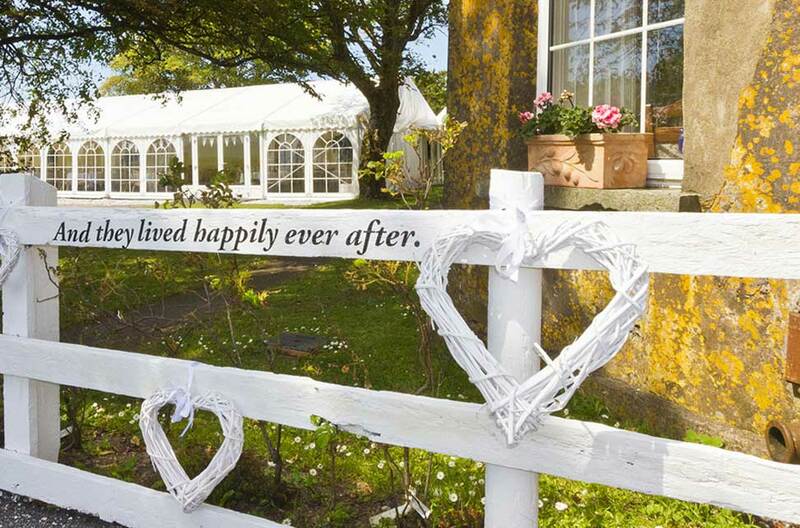 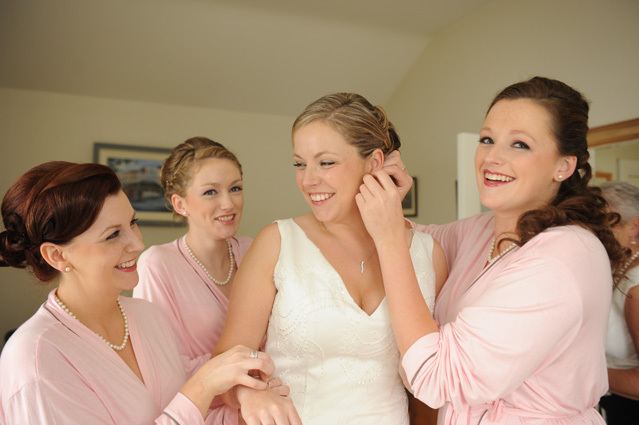 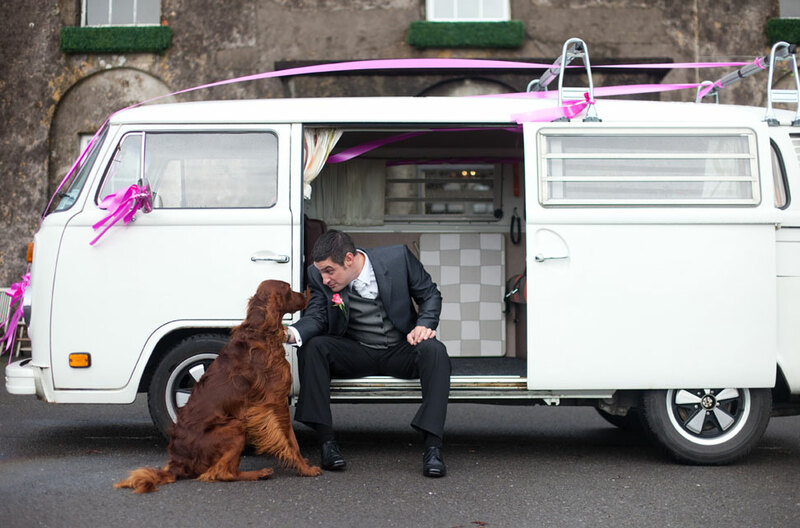 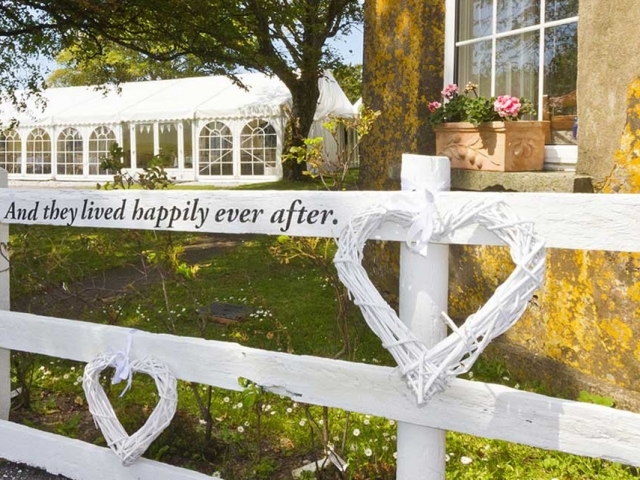 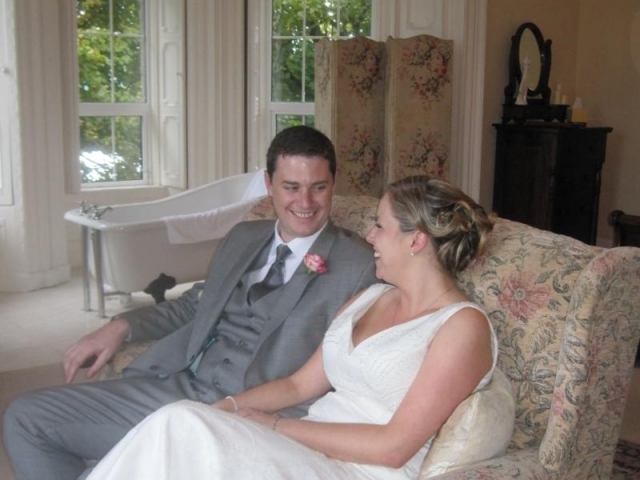 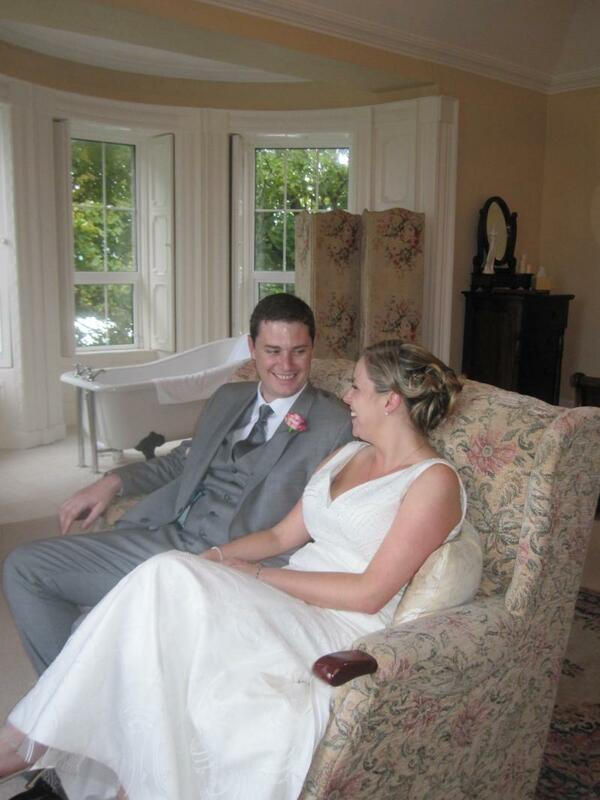 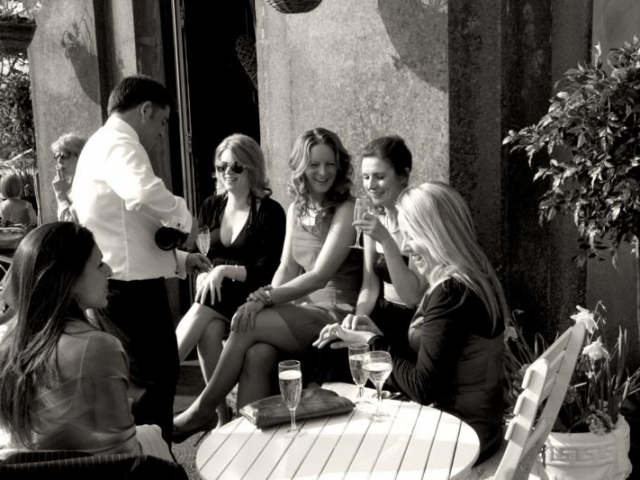 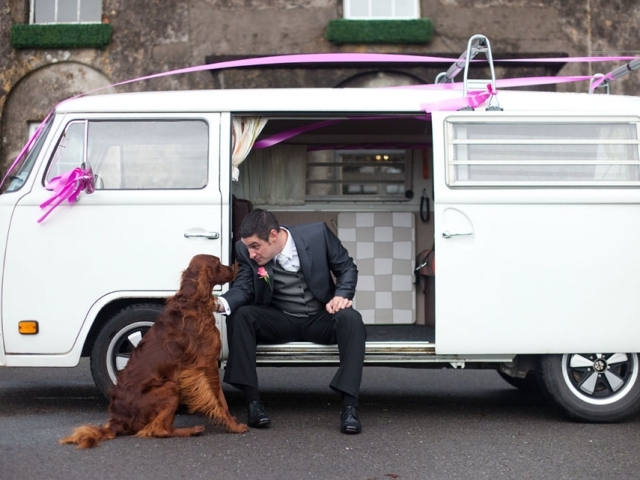 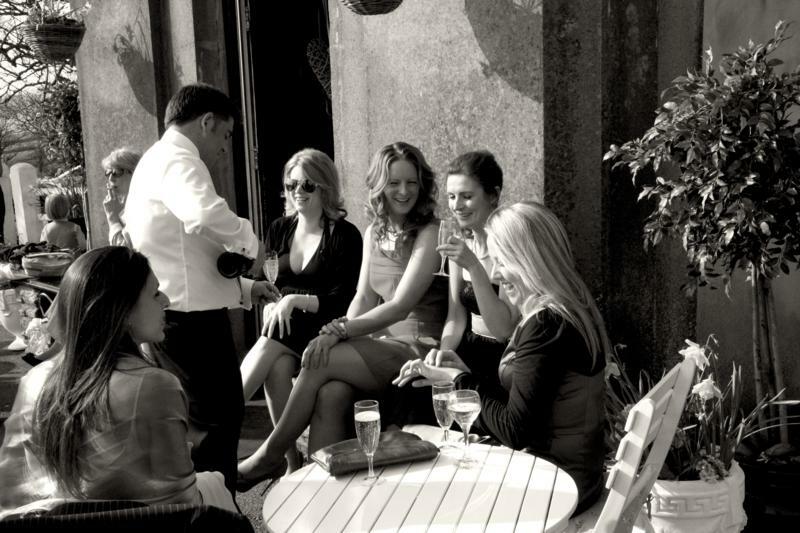 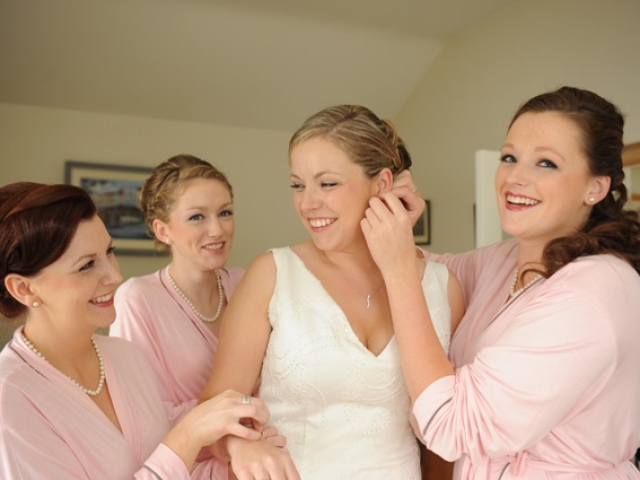 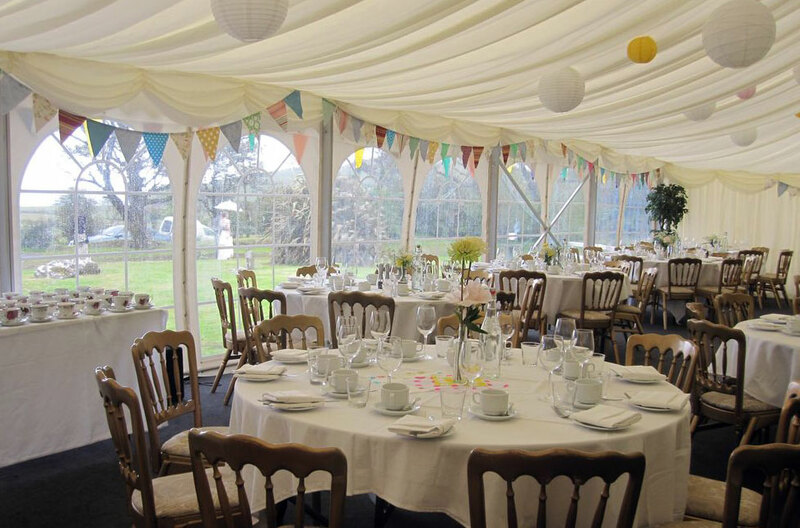 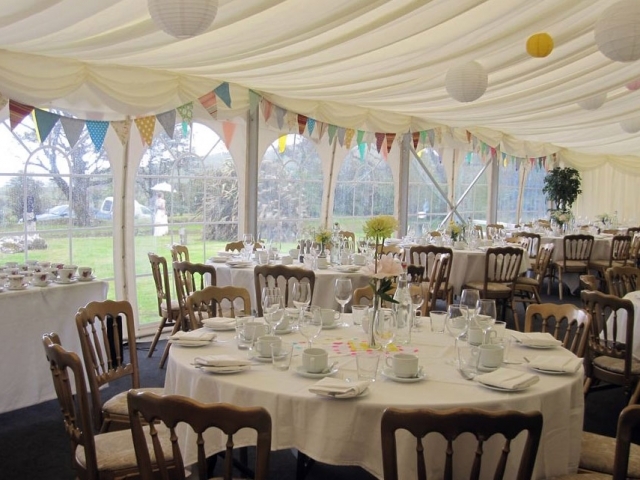 Surround yourself with your nearest and dearest for your wedding celebration and make our house your home from home. 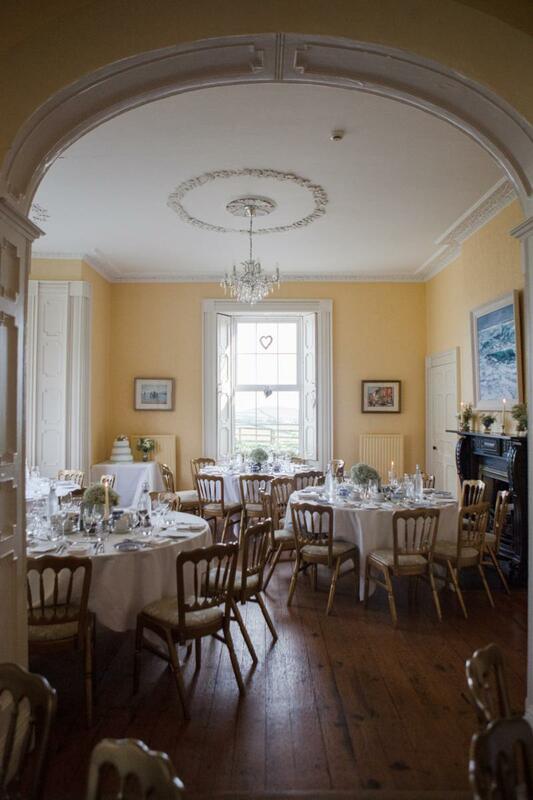 Please note, for wedding celebrations we ask the bride and groom to allocate all accommodations, we will not be able to make a reservation for a wedding that you are attending.